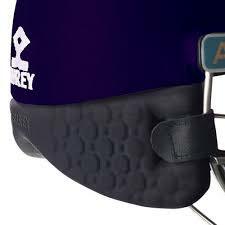 A very well designed cricket helmet for the junior cricketer. Lightweight helmet construction, weighing only 940 grams. New design grill for added safety, which gives even greater facial and also better side protection. 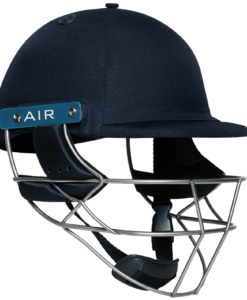 Well constructed lightweight cricket helmet, weighing only 940 grams. New design grill for added safety. The new design gives even greater facial and also better side protection.